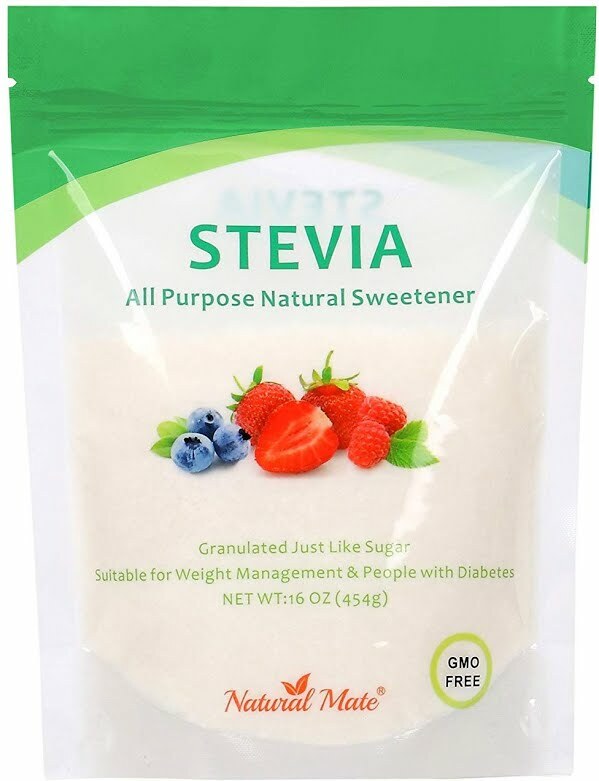 Answer: Flaxseed meal is keto-friendly as its high carbs carb count mostly comes from fiber. 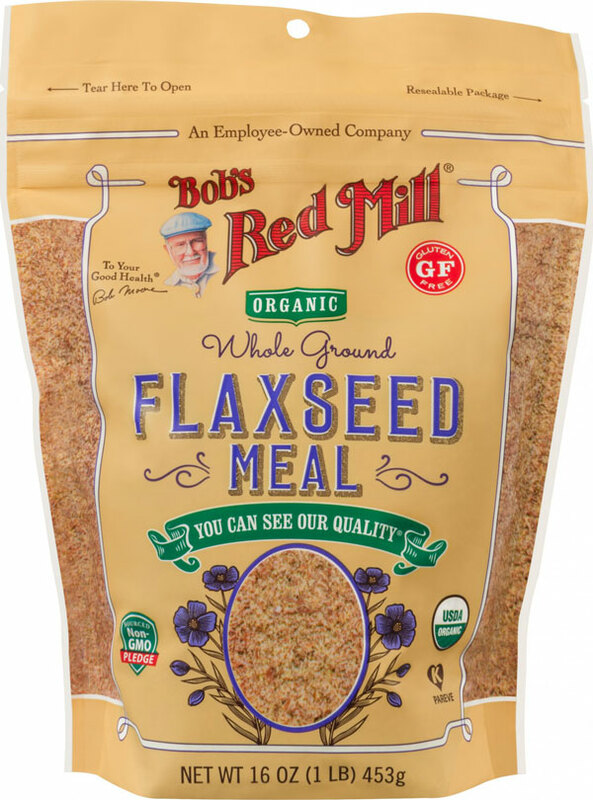 Flaxseed meal is fairly keto-friendly. 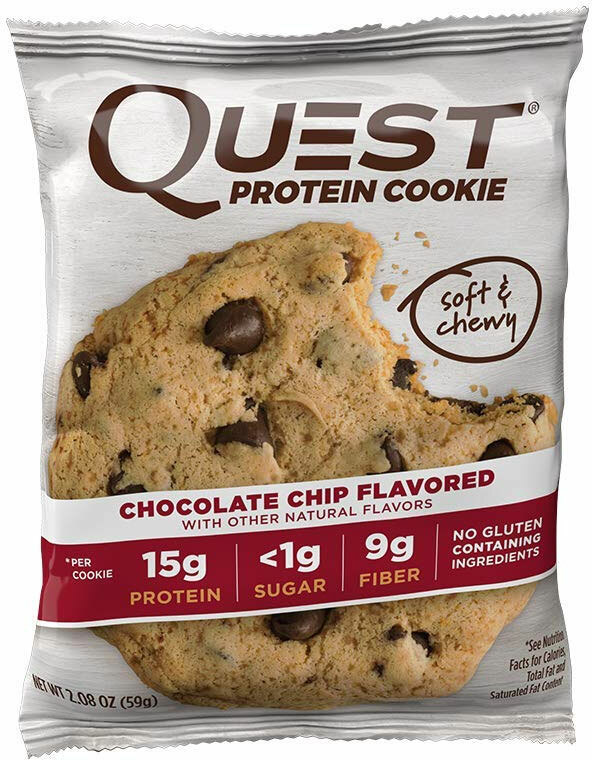 It contains 4 g of carbs per serving, but 3 g of fiber, so overall it's only 1 g of net carbs. Flaxseed meal can be a good replacement for high-carb grains such as oatmeal.